Music First Audio, based in Hastings, East Sussex, in the U.K., has been making passive “preamplifiers” for a number of years. Technically, it may be a stretch to call these products preamps, since they are 100 percent passive in nature, providing no active gain. (Referring to Music First Audio products as passive linestages may be more technically correct.) It is worth noting for those needing more than unity gain that there is a +6-dB switch on the rear panel of the Classic v2. The transformers have dual primaries, allowing them to be connected in series as a step-up device offering the +6-dB option, or parallel as a 1:1 transformer. Bear in mind that selecting the +6-dB option does cut the range of attenuation by an equivalent amount, but it also allows pairing with older components with lower outputs. 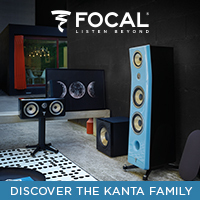 It can still drive your power amplifier to full output, and sound quality is not compromised in the least by selecting this option. 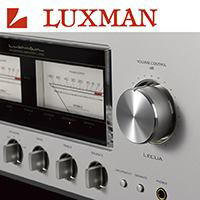 Before getting to the heart of the product under review here, the Classic “Preamplifier” v2, it is appropriate to discuss the product category of passive linestages in general. A preamplifier in the classic sense provides input switching among sources, a signal boost to drive a power amplifier and, of course, volume attenuation. 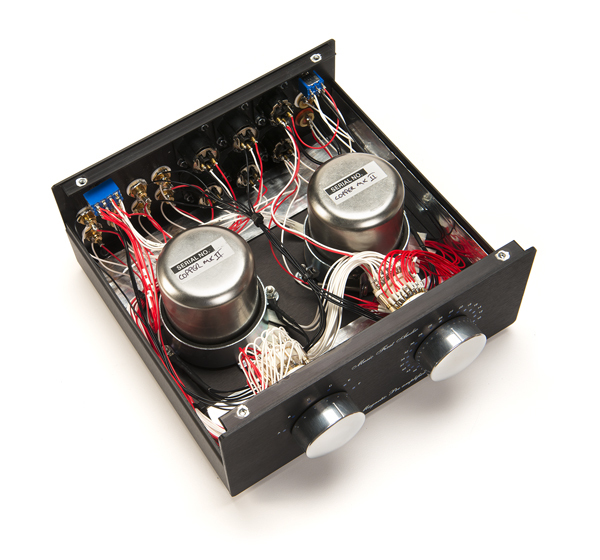 An active preamp also gets involved in impedance matching, which can be critical. Purists, however, claim that the extra gain stage is unnecessary in most cases, since most modern sources can drive a power amplifier directly. The issue then becomes volume control, so you don’t blow up your amp and speakers. There a several ways volume control can be engineered into a passive linestage. The most common is a resistor-based attenuator. This approach, while valid, does have some possible disadvantages, like frequency-response aberrations and issues with interconnect length. A far more technically advantageous approach is the transformer solution, sometimes referred to as a TVC-based design (for Transformer Volume Control). 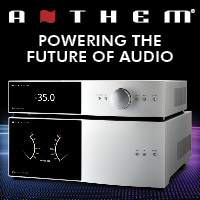 This allows for a total decoupling of your sources from the power amp, avoids impedance mismatching (which can lead to a loss of HF information and/or dynamics) and maximizes transparency. 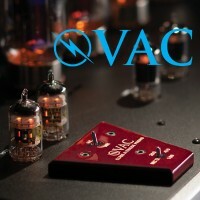 The Classic v2 uses two transformers, one per channel. However, this approach is more costly and complex. 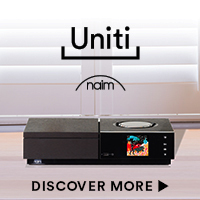 The unit is priced at roughly $4,000 (or £2,200). This new transformer features a core that is 25 percent larger, and delivers improved low-frequency response and high-level power handling. The transformer in the Classic v2 also uses a 25-percent-larger core but retains the winding structure of the original—a clear trickle-down effect. 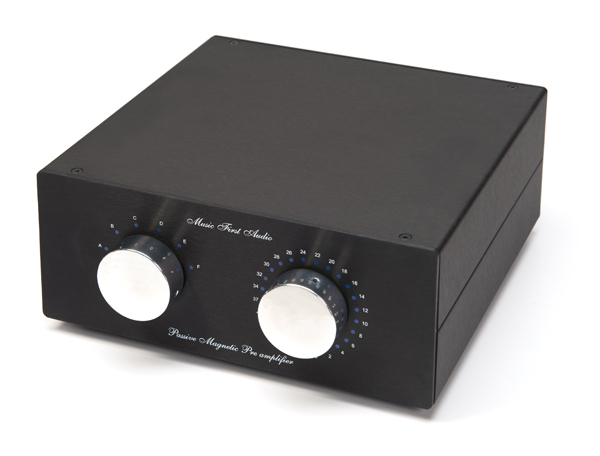 The Classic v2 drives both Audio Research VS55 and Bob Carver Black Magic power amps, using Darwin Ascension Silver interconnects, for the duration of this review, in place of my Audio Research SP16L active tube preamp. The connected source is a Bryston BDA-1 DAC. A quick comparison instantly reveals that the Classic v2 removes subtle layers of thickness and grunge, and the most transparent to-source sound I’ve ever experienced with these amplifiers. 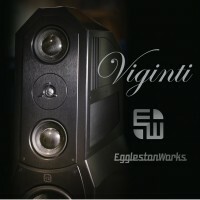 With the Classic v2, music emerges from noticeably quieter backgrounds than my tube linestage can deliver. While I have used some excellent active linestages over the years, the Classic v2 offers more resolution everywhere, with more distinct details, where in the past many of these details were more homogenous. This effect feels much like the difference between master tape and a second-generation copy. 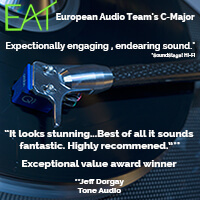 The DVD-A of Seal’s Best 1991–2004 sounds huge via the Classic v2, offering up bass performance on this disc that sets new standards for control and articulation in my reference system. Yet at the same time, the subtle, exotic textures that are a hallmark of this performer are now much easier to distinguish. While “Killer” and “Kiss from a Rose” have been my reference tracks for years, the Classic v2 offers a fresh perspective—which is always an exciting experience with a new component. A new reference recording, Steve Earle’s recently released The Low Highway, clearly illustrates Earle’s inspired playing. Textural cues—like the wood and steel of Earle’s acoustic guitar, the snap of the snare drum, and the creative accompaniment of fiddle, piano, banjo and mandolin—are a cinch to identify in the mix, convincingly showcasing the muscular backing band of this troubadour. The incredibly low noise floor of the Classic v2 serves quieter, more intimate music well, perhaps best of all, again allowing more of the lowest-level details to come through. The spacious, minimal arrangements of Tunisian oud master Anouar Brahem stretch out and breath at a much lower listening level, freed from the electronic noise of an active linestage. 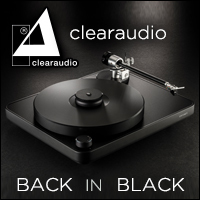 The Classic v2 brings these performances closer to life, with an enormous sound stage projecting the instruments in the stereo image well beyond my speakers’ boundaries. This masterful imaging performance and the low noise floor are the Classic v2’s greatest strengths. 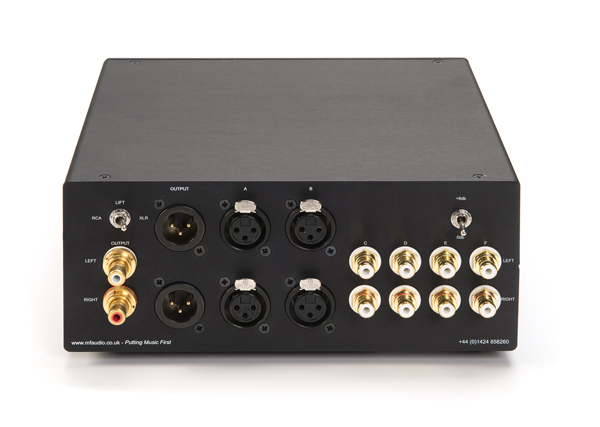 Four RCA inputs and two balanced XLR inputs should suffice for most users. 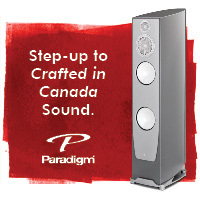 The standard Classic only offers a single pair of (switchable) RCA or XLR outputs, but for those requiring a second set of outputs to drive a powered subwoofer or additional amplifier, this can be added to your unit at modest cost, as can other customizations. Keeping with the purist approach, Music First ships the Classic v2 without a remote, but one is offered for an additional $1,000. The fairly elaborate remote includes a rear-mounted stepper motor, so there is no interaction with the signal path. 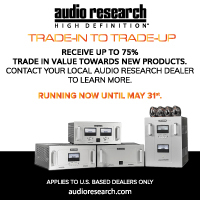 So the major question is, “Do you want just the facts or a preamplifier that can perhaps embellish somewhat?” As we well know, some preamplifiers can do just that, adding some dynamic weight and even a sweetness of tone, which can be a good thing in many cases. The Classic v2 allows the music to come through with an addicting sense of purity. 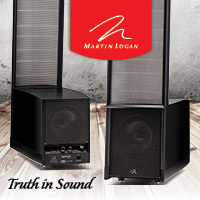 Most modern sources have enough output to drive power amps and all but the most insensitive speakers to satisfaction. 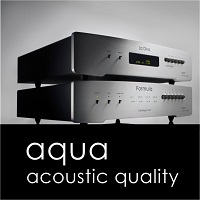 So the need for an active preamp can be a preference more than a necessity in many cases. 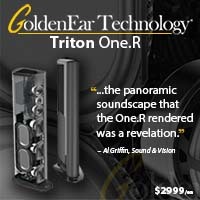 The other question to be raised is whether to take advantage of Music First’s silver or copper transformer wiring. 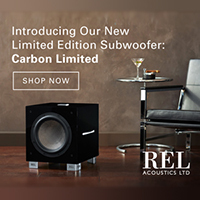 The company admits on its website that it does not consider the silver a premium sound option, though the silver wire is more costly and tougher to work with. If transparency, a virtually non-existent noise floor and quick transient response are priorities, the Classic v2 should be high on your short list for linestage auditions. A nice bonus is that it feels like a luxury component, and is made with precision and an attention to detail that can only be accomplished with low-volume, bespoke components. The Classic v2 is a revelation, providing performance that will only be limited by the source components driving it. How much better is the company’s Baby Reference, with the full-blown transformer design? Stay tuned, as I’ll be reviewing one shortly! 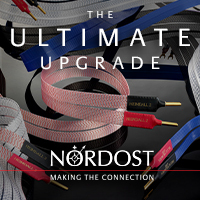 If you’re tired of exotic power cords and tube rolling, this is the linestage for you—enthusiastically recommended. Transport Musical Fidelity M1 CDT"